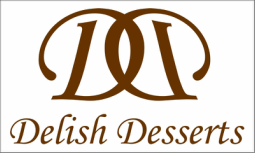 We are a dessert truck located in Memphis, TN. All of our desserts are made from scratch daily, using only the finest ingredients. Reserve our truck for your next event. Fudge Brownies, Brownie Cheesecake, Chocolate Dipped Cheesecake, Cinnamon Rolls, Cookies. ﻿ If your flavor or dessert is not listed, just tell us and we will make it.